We offer fully tested, premium quality and cost effective Olive Oil Press with different crushing capacity. These oilve oil press requires less maintenance and are easy to operate. In addition, use of latest technology helps in offering energy efficient presses in the market. Pressing section is the main part of manufacturing in an olive oil mill. With years of experience in the design, export and installation of numerous Olive Oil Press across the world, we are expert in the manufacture of oil milling press for both large and small oil production plants. We are your reliable oil production machine manufacturer and supplier direct from China. 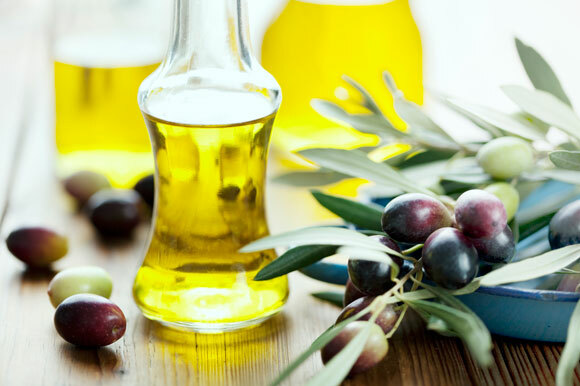 We offer premium olive oil press at the most competitive prices. Flexible opening of main cage for easy maintenance. Convenient height of worm shaft for easy maintenance as the worm shaft can be withdrawn without disturbing the expeller drive. Reduced load on bearing with high quality ball and roller bearings. Multi-stage cooker driver for the conditioning of seeds. We supply all the presses with independent gear box which ensure low maintenance, reduced noise levels and less power consumption.If you are interest in our oil press equipment or you want to set up an oil milling plant , please don't hesitate to write to us from the following form, we are always at your service!